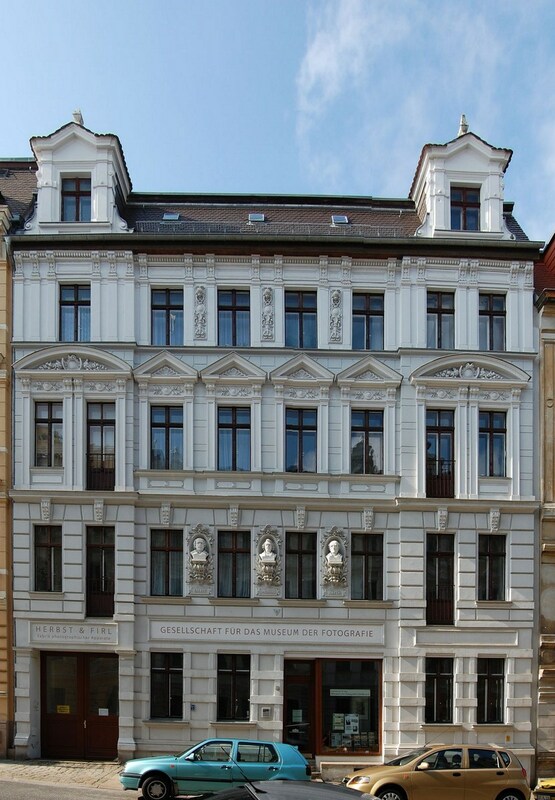 The Görlitz photo museum is located in the Löbauer Straße 7 – a building where several camera manufacturers were established. In addition to the history of the photographic industry in our city, visitors will find an extensive collection of historical camera technology. In a side building there is an exhibition gallery, a darkroom, computer lab and meeting rooms. For detailed information, see the Stadtwiki and the website of the Fotomuseum.